We are one of the foremost manufacturer and exporter of a comprehensive array of fire fighting products & accessories and testing equipment. We are counted amongst the foremost manufacturer and exporter of Fire Fighting Products & Accessories and Testing Equipment, which are precisely manufactured using high grade raw material and sophisticated machines. Manufactured keeping in mind all the set industry standards and norms, these products can also be customized to meet the specific requirements of the clients in industries such as oil & gas, shipping, airways, steel, textiles, fertilizer, telecoms, chemical and pharmaceuticals. 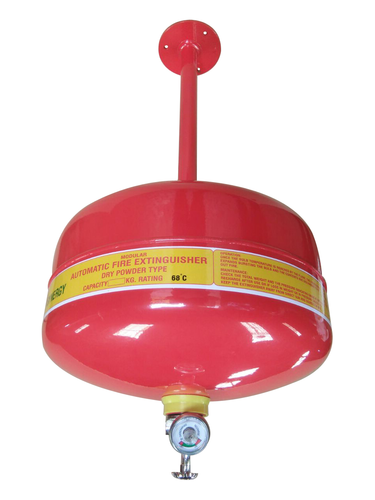 In addition, we offer highly effective and reliable Inspection and Maintenance of Fire Extinguishers.